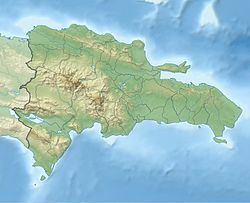 Hostos is a town in the Duarte Province of the Dominican Republic. It was named after Eugenio María de Hostos. This page was last edited on 31 August 2017, at 19:11 (UTC).